With many review websites it is very easy to get an idea of where you should be staying before you book your dive trip, but with so many options it may be tricky! For those travelling on a family holiday with the hope of diving, there are many opulent hotels in the Red Sea that cater for families with great all inclusive deals, aqua parks and spa option. The best bit is nearly every sea-front hotel hosts a dive centre. This means that if you are travelling with non-divers, you don’t need to feel too guilty while you are off enjoying some of the Red Sea’s spectacular diving. You may even convince the non-divers to try diving when they see your huge smile after a house reef dive, and gain a new buddy! For the slightly more adventurous amongst you lovely divers, the choice is easy- a Liveaboard. Accommodation, meals and diving rolled in to one. Following the pattern of eat, sleep, dive, repeat. This is the perfect trip for many. 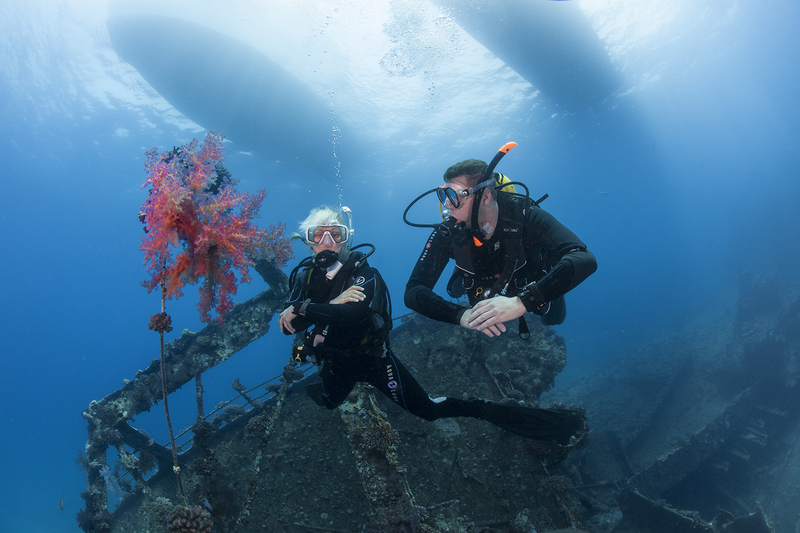 It can be a great way to meet fellow divers and visit some of the harder to reach sites, such as one of the world class shipwrecks in Abu Nuhas. Perhaps the thought of being on a boat for a whole week with other divers not appeal to you. In this case, the “Liveaboard-on-land-concept” would be perfect for you. Camel Dive Club & Hotel in Sharm El Sheikh is a great example of this. Situated in the heart of Na’ama Bay, this unique small 4* Hotel for divers has everything you need all in one place: dive centre, hotel, restaurants and bars only a five minute walk from the harbor. 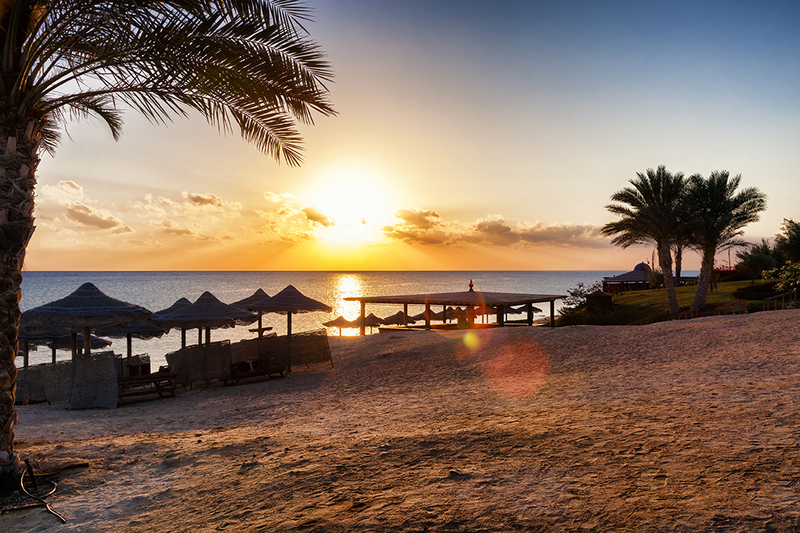 Nearly all of the Red Sea resorts are accessible via flights from most airports in Europe. Therefore, it is pretty easy to get here, especially if you are flexible with your dates and can jump on those hot deals for flights that sometimes pop up online. If you are flying directly to Sharm El Sheikh (with no stopover in other Egyptian airports) and plan to stay within the resorts of Taba, Dahab and Sharm El Sheikh, most nationalities will not need to buy a visa for stays up to fifteen days. If you decide to visit the resorts not situated in the Sinai, you will need to obtain a full Egyptian Visa, which is available at the airport on arrival. Remember to always check with your local authorities on what you need to do. Hopefully you will never need to use one of the many conveniently located hyperbaric chambers in the Red Sea, as brilliant as they are. 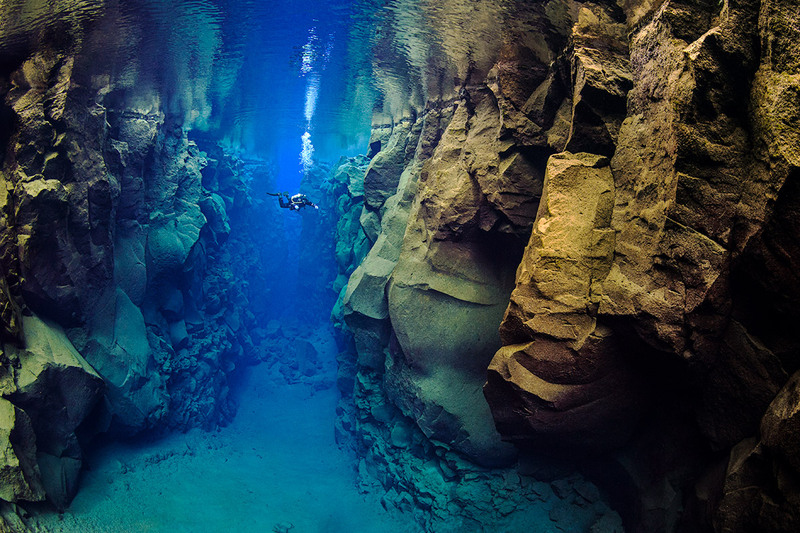 Nevertheless, it is extremely important to have comprehensive travel and dive insurance. 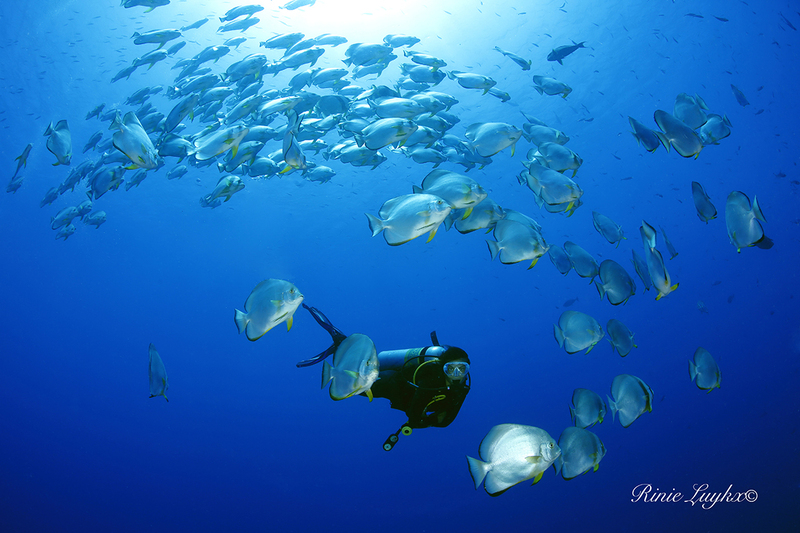 This is an easy one; The Red Sea delivers world class diving all year round. With almost 365 days of sunshine a year and water temperatures rarely dropping below 21 degrees Celsius, pick a date and you will not be disappointed. 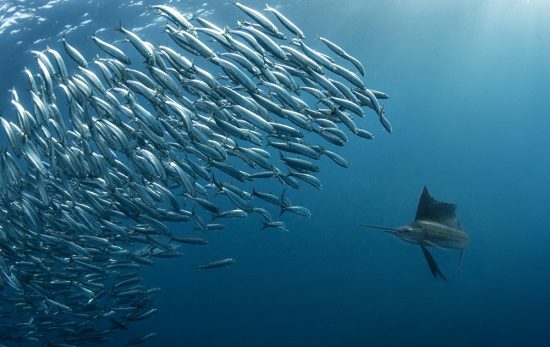 If big schools of fish are your thing, then the summer months, June to October, with all the fish congregating in the National Park of Ras Mohamed are the best. There are over 200 PADI dive centers based in the Red Sea, so learning to dive or continuing your education in the Red Sea is a great choice. With multinational dive instructors who dive almost every day, you will be in very capable hands and the warm waters and astounding visibility make it a beginner diver’s paradise. 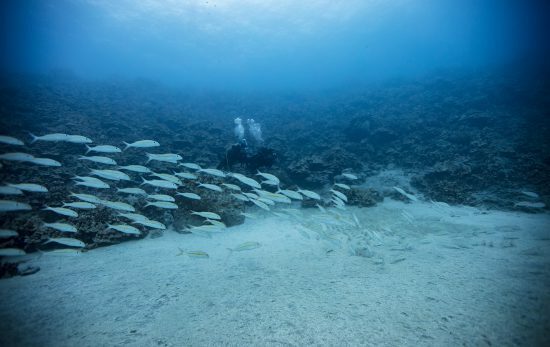 For those of you furthering your diving adventures perhaps to Divemaster level and above, the volume of divers that visit the Red Sea on regular basis means that you will gain lots of real world experience throughout your course. Find PADI diveshops in Egypt here. 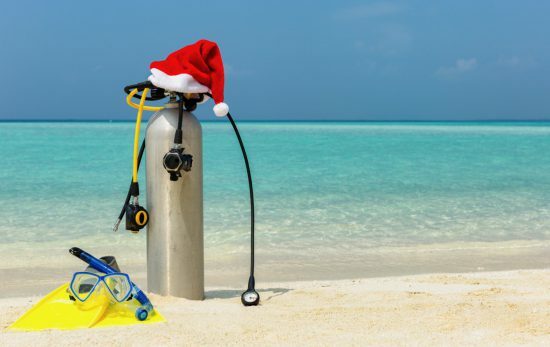 Don’t want to spend your holiday in a classroom, check out the eLearning options available for your PADI course. It never gets really cold in the Red Sea, but sometimes it can be a little chilly due to the sea breeze during the winter months (December – April). Wetsuit wise, a 5 mm full wetsuit should be adequate and for those that really feel the cold, a 7 mm wetsuit will keep you toasty warm. For after the dive, a fleecy jumper and a hat are always good recommendations. For the rest of the year, a shorty wetsuit or shorts and rash vest combo are more than enough for most people when the water temperature is an amiable 28 degrees Celsius on average. Hopefully we have provided you with a five point start on planning your next Red Sea Dive Adventure. Read our Travel guide for Egypt for even more info! 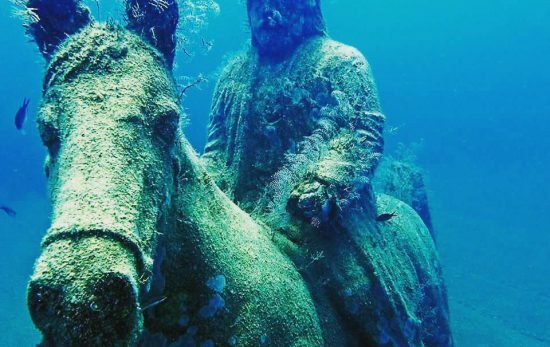 See you underwater in the Red Sea! Beth (“my lovelies”) Sanders, after achieving her PADI Open Water in her native Wales in became completely addicted to the underwater world. Her fixation has cost her jobs, boyfriends and a whole load of other “respectable” things so finally she had to make the diving pay… Becoming a PADI Instructor was the only option for Beth, who achieved the PADI Master Instructor rating during her time working with Camel Dive Club & Hotel (Sharm El Sheikh, Egypt). Beth can usually be found chatting with guests, dancing on the Camel Bar and underwater in the Red Sea.